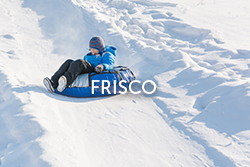 Colorado is a mecca for all winter related activities. Summit County is made up of 5 ski resorts in a 15-mile radius along the I-70 corridor, so exploring multiple mountains has never been easier! 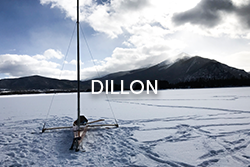 The surrounding areas offer plenty of adventures such as skiing, snowboarding, cross-country skiing, snowshoeing, snowmobiling, ice fishing, sledding, tubing, sleigh rides, ice skating, dog sledding, fat biking, and beautiful winter hikes. 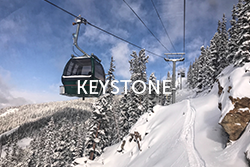 Keystone and Breckenridge offer free gondola rides to the top where guests can enjoy the scenery and watch other skiers on the mountain while enjoying a meal or beverage. 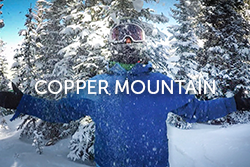 Copper Mountain has plenty of activities for kids at the base. 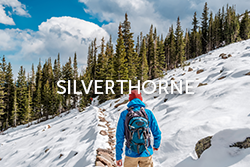 Loveland, Arapahoe Basin and Keystone are all within 15 minutes of each other on the east side of the county. 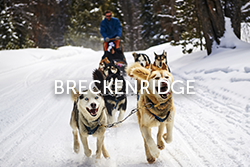 Be sure to keep an eye out for events such as the Dew Tour at Breckenridge, U.S. Grand Prix for Skiing and Snowboarding at Copper Mountain, plenty of concerts, art festivals, parades, and fireworks. Choosing to take a winter vacation to Colorado can be as relaxing or as exciting as you want to make it!